Have Arizonans finally realized that the wing-nuts in the Legislature are just nuts? Arizona has been groaning under the stress of Republican leadership for decades, but the last few years of their draconian financial management have been devastating. 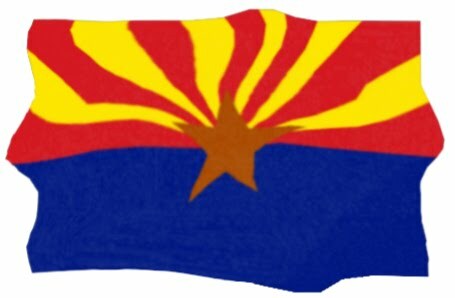 This week new research from Arizona State University’s Morrison Institute for Public Policy reveals that 68% of Arizona voters disapprove of the way that the Arizona Legislature has been handling the state’s finance. Yippee! Does this mean that Arizonans have finally woken up to just how crazy our legislature is? I sure hope so. For the full report, check out this ASU link. I hope the government-in-a-bathtub people are paying attention. This entry was posted on September 17, 2010 by Pamela Powers Hannley in 2010 elections, Arizona, Arizona Legislature, economy, jobs.